Location, location, location! 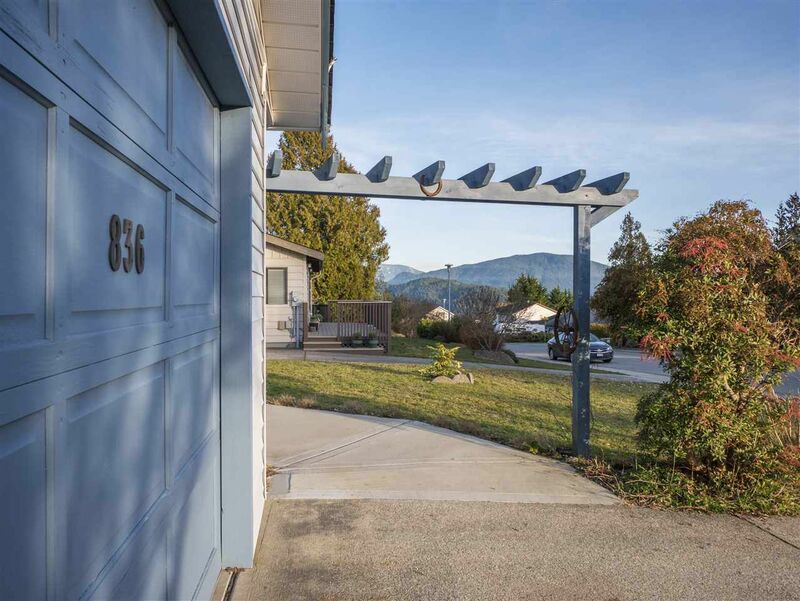 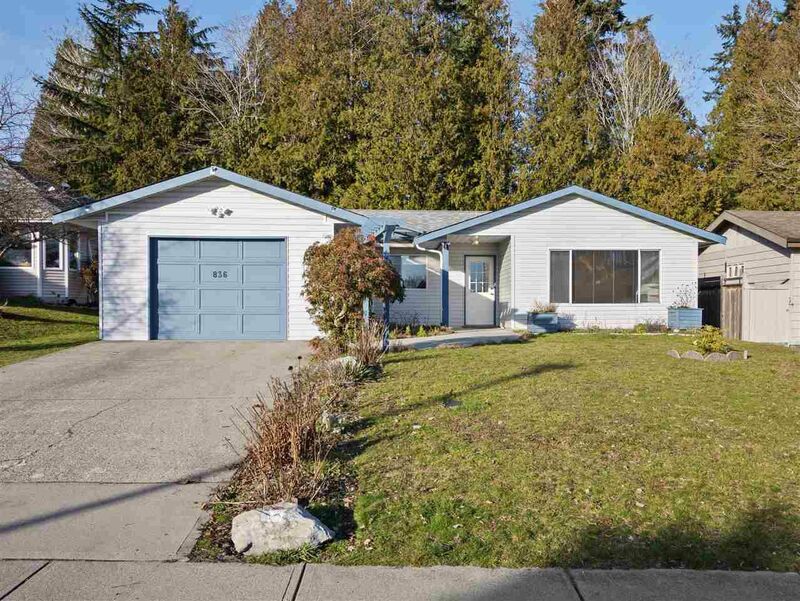 Located on one of the best streets in Gibsons! 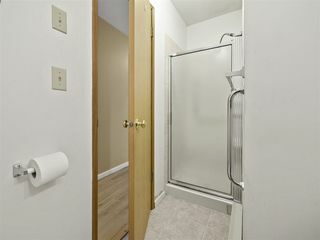 Walk to everything! Good revenue generating property! 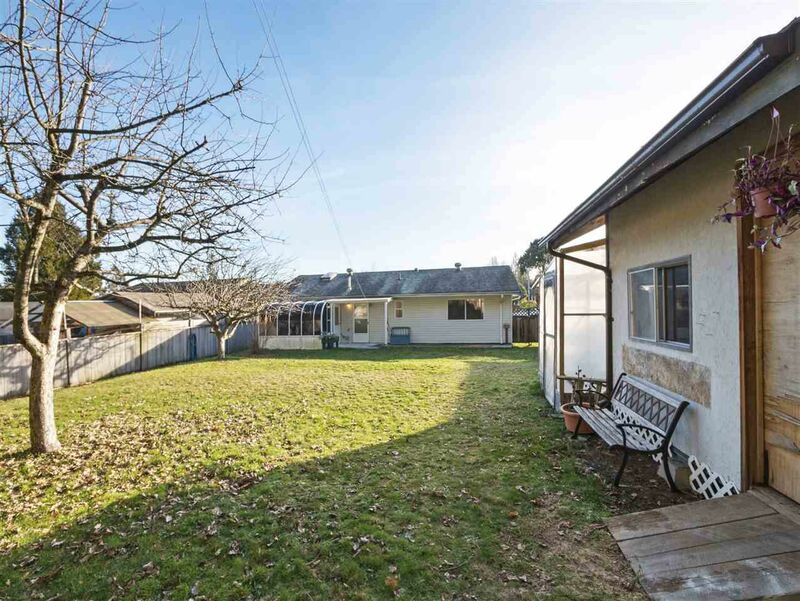 Mountainview & one level living in this 3 bed, 2 bath rancher (wheelchair friendly). 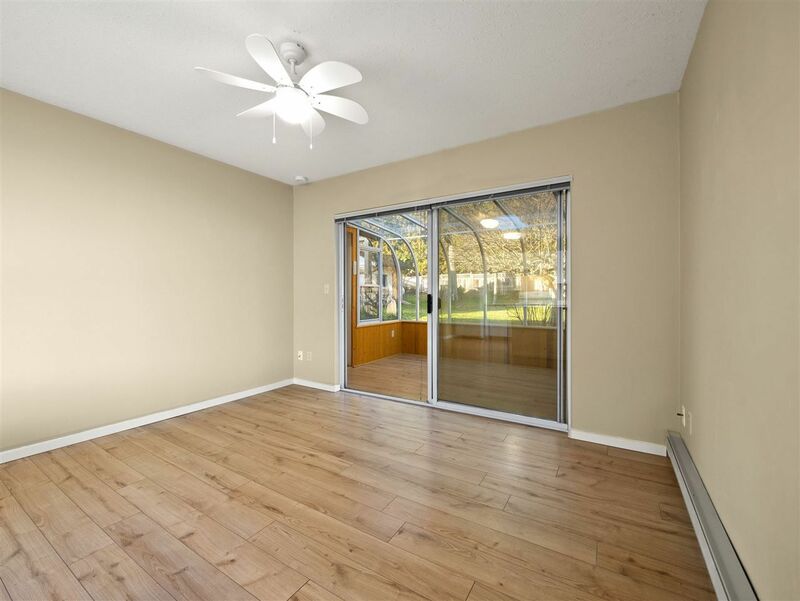 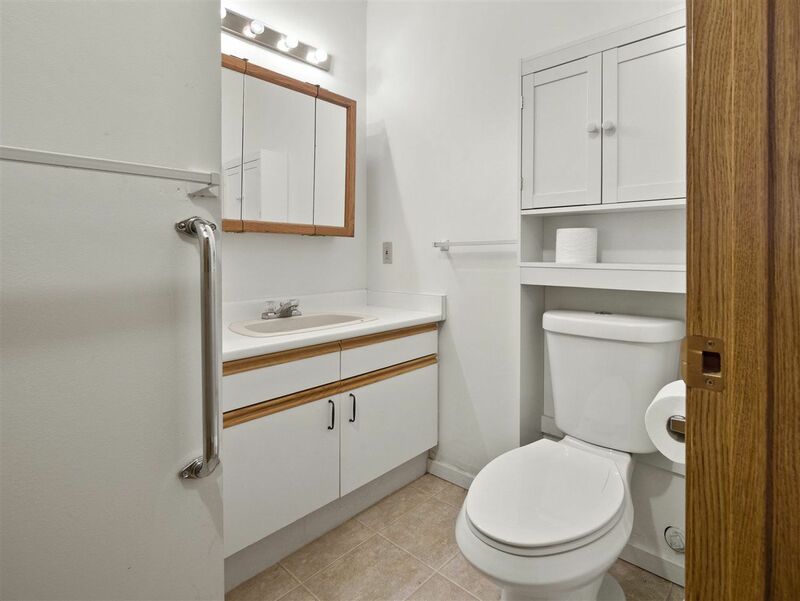 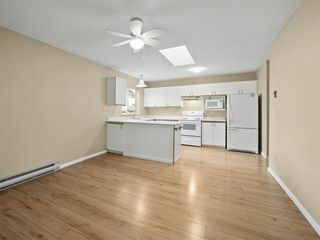 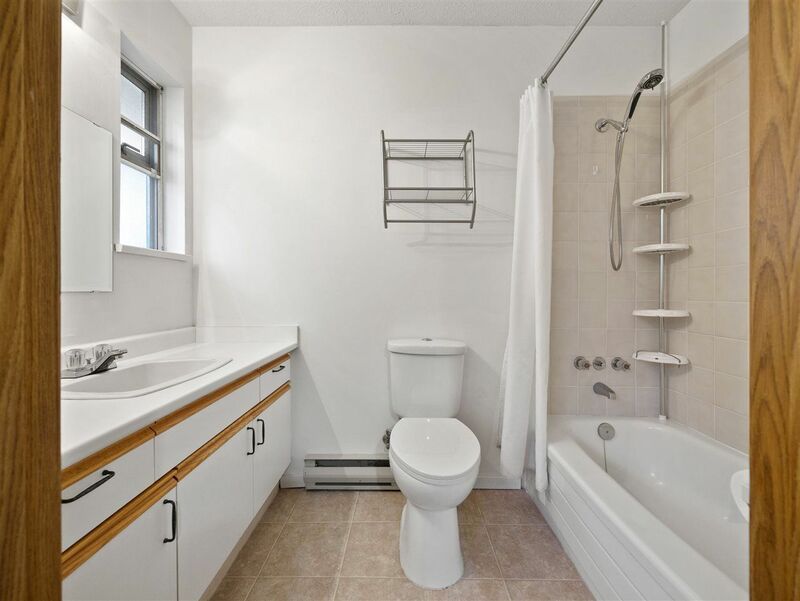 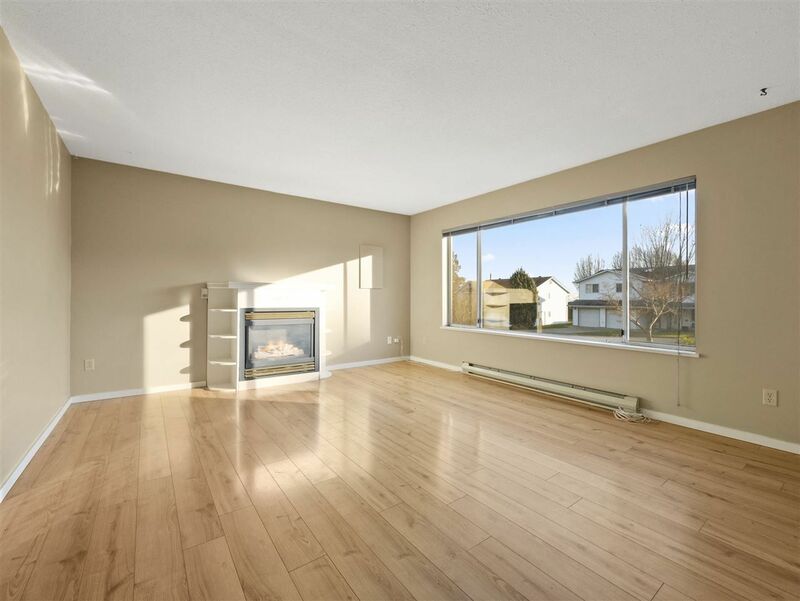 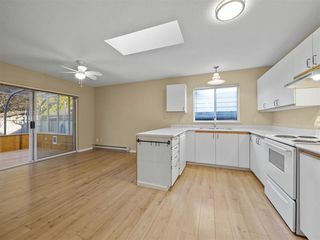 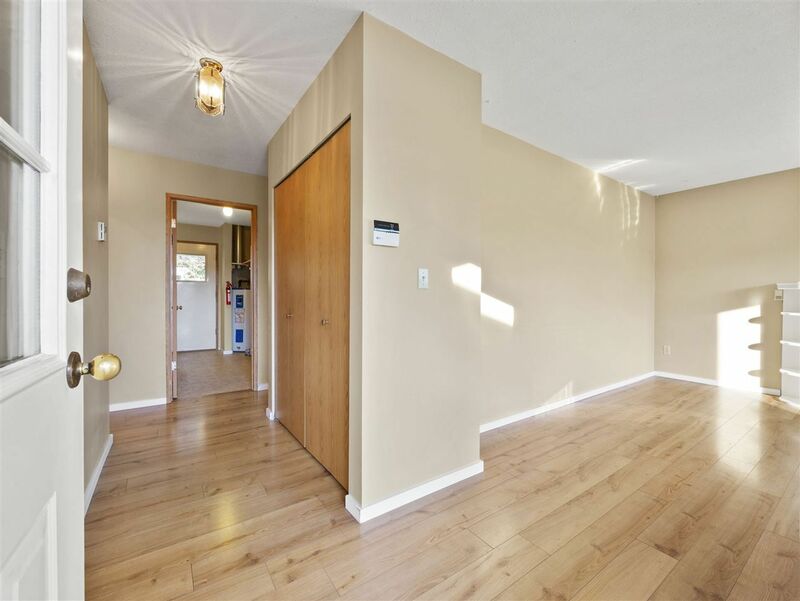 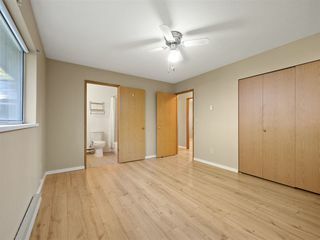 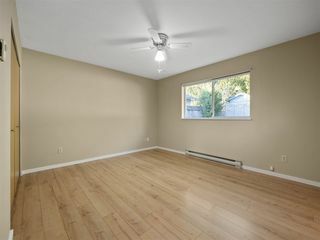 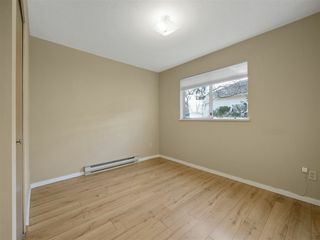 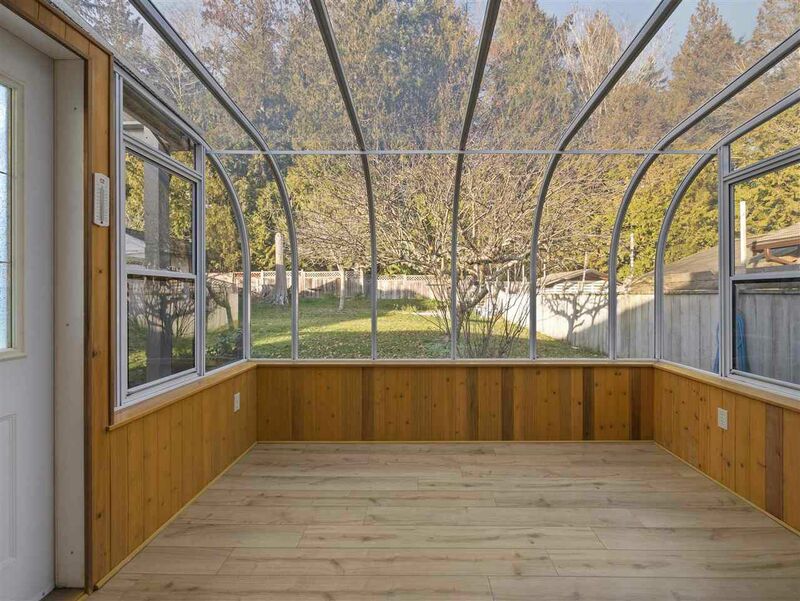 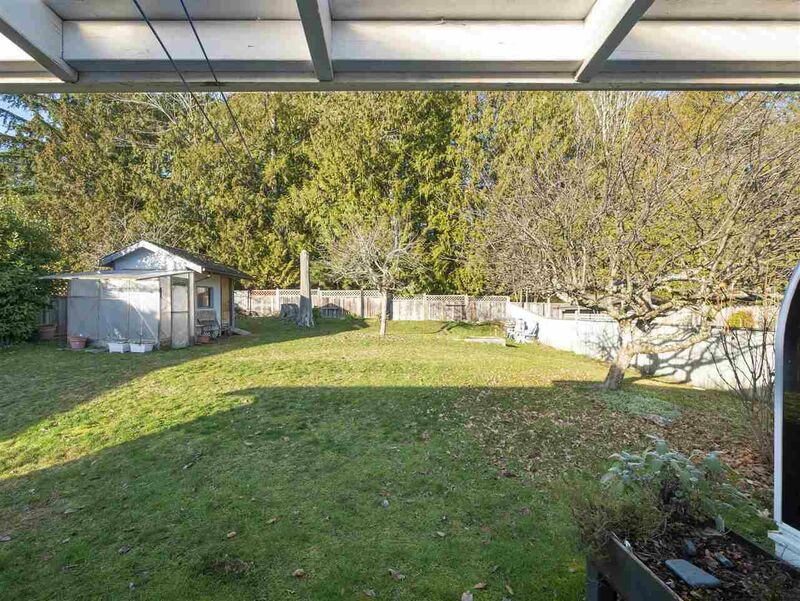 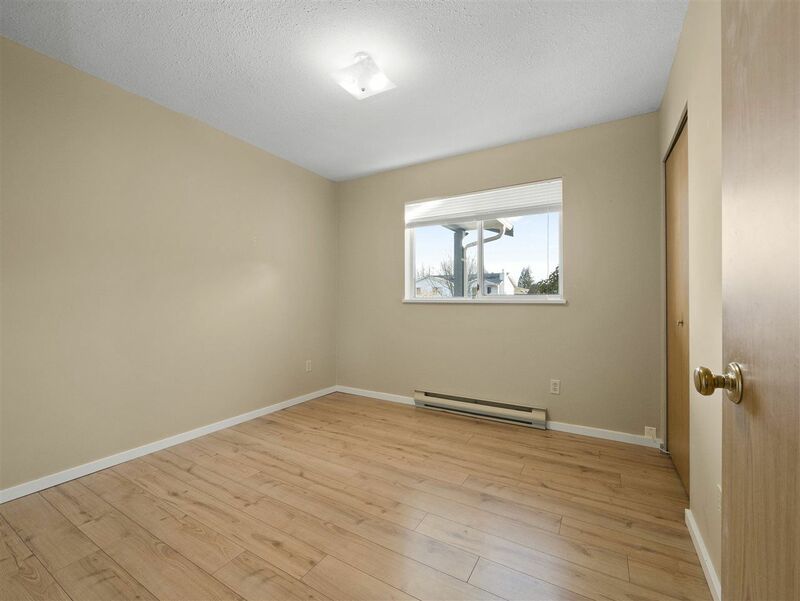 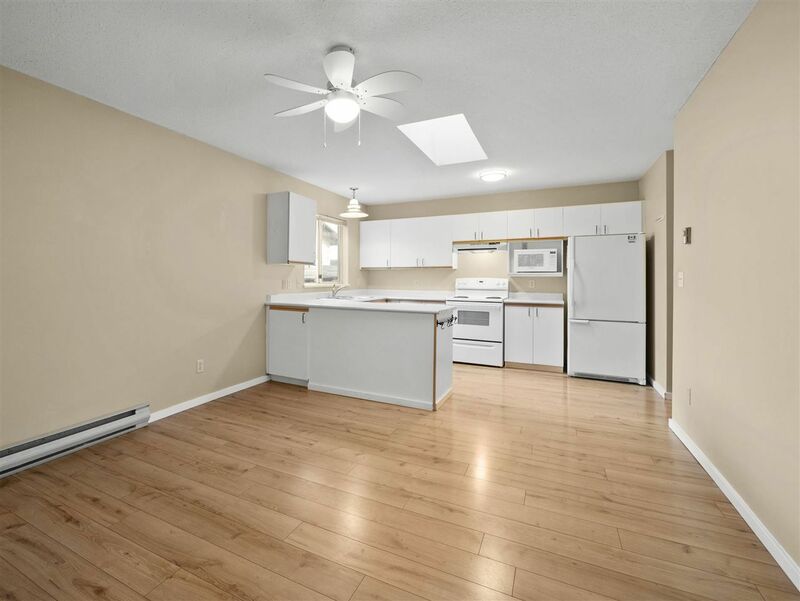 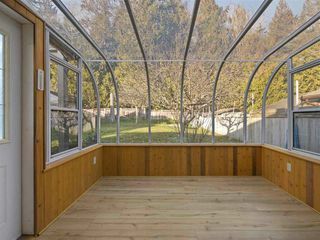 Newer flooring & paint, solarium to enjoy the private fenced backyard that backs onto a park like setting. 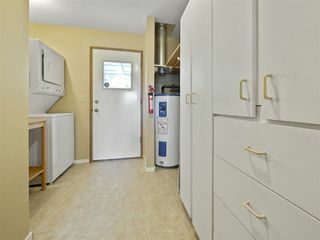 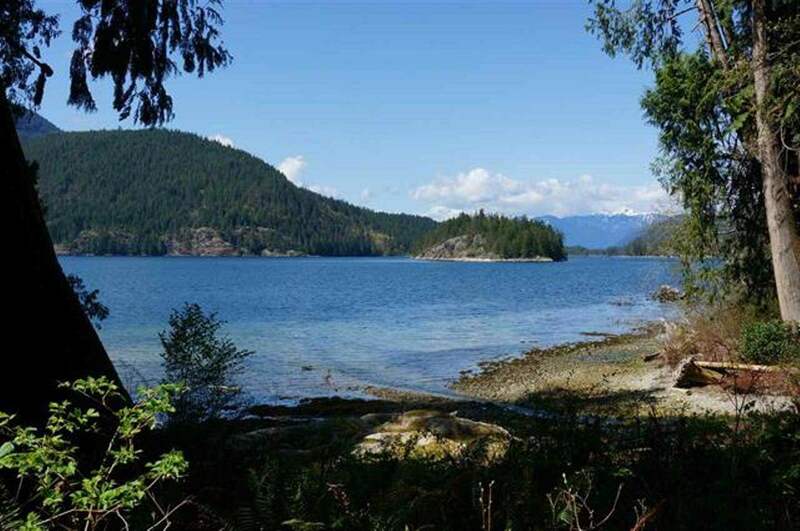 Close to schools, shopping, pharmacy, beaches, parks & restaurants. Suitable for young families or retirees. 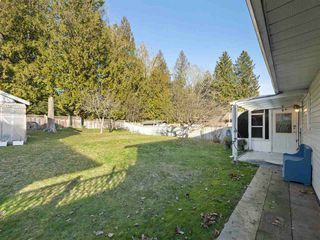 No speculation or foreign buyers tax here! Zoned for a carriage house. Back yard has a garden & shed. 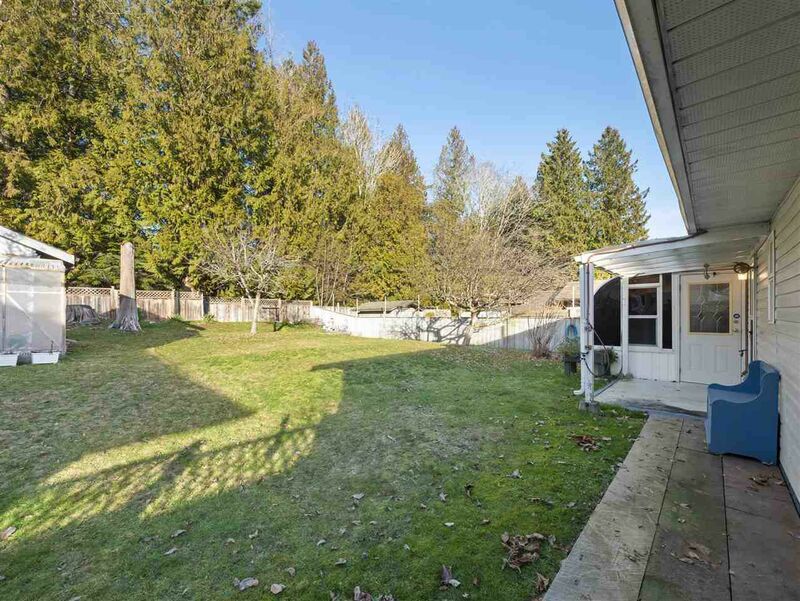 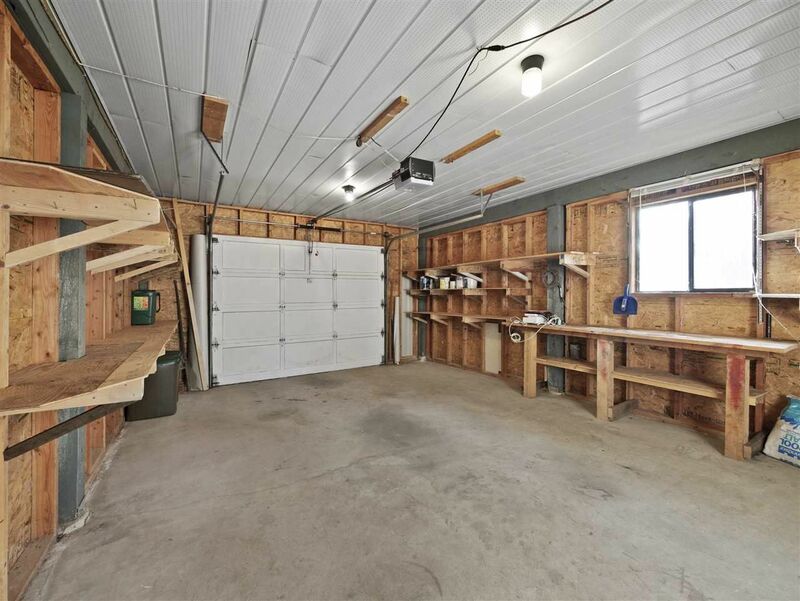 Single garage & paved driveway. Excellent neighbors! 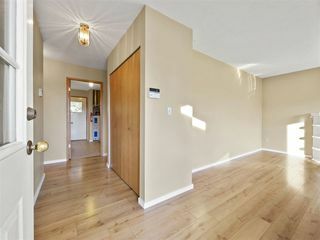 Ask about an assumable mortgage at a great rate!